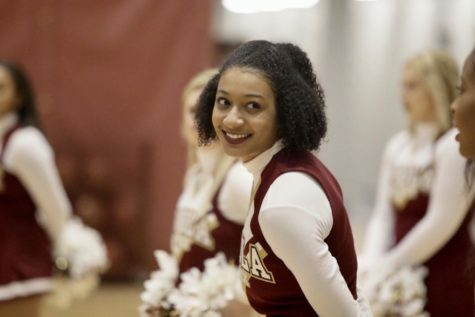 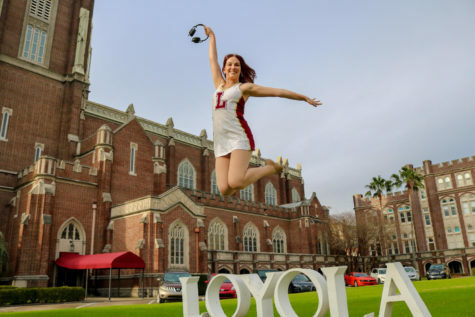 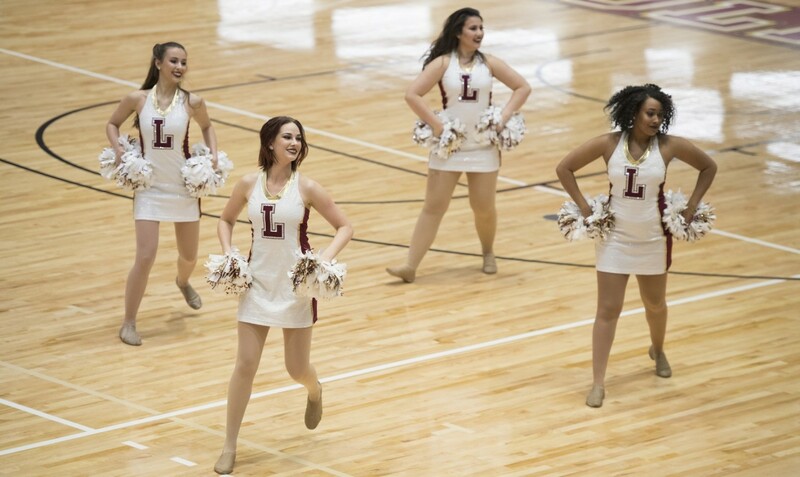 The Loyola dance team claim the 11th spot at the National Association of Intercollegiate Athletics National Championship to top off their historic season. 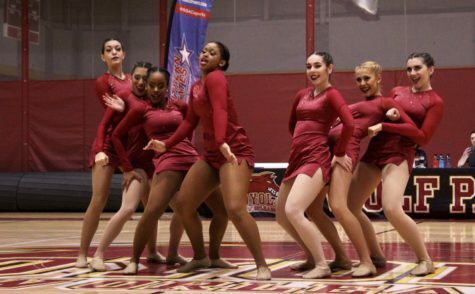 The team had a score of 70.68 in their first appearance at the National tournament in Oklahoma City. 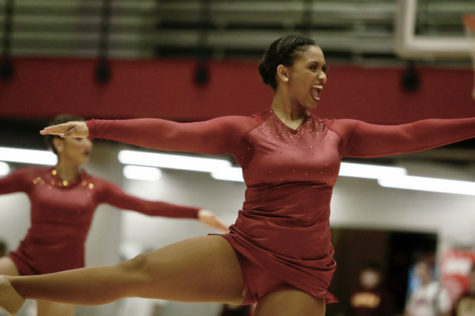 The historic bid to Nationals tops off a season that featured a consecutive Southern States Athletic Conference title and a fourth-place finish at Regionals. 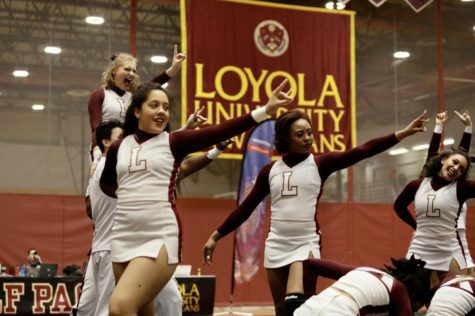 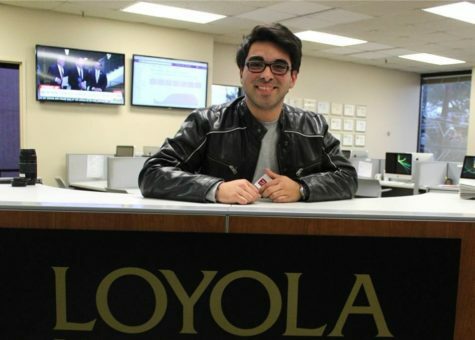 Loyola was the only team in their conference to receive a bid to the competition. 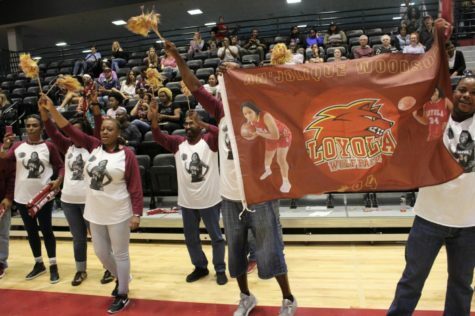 In only two years of existence, the Wolf Pack cheer team has succeeded on a great scale as well as kept the home crowd lively in the Den.